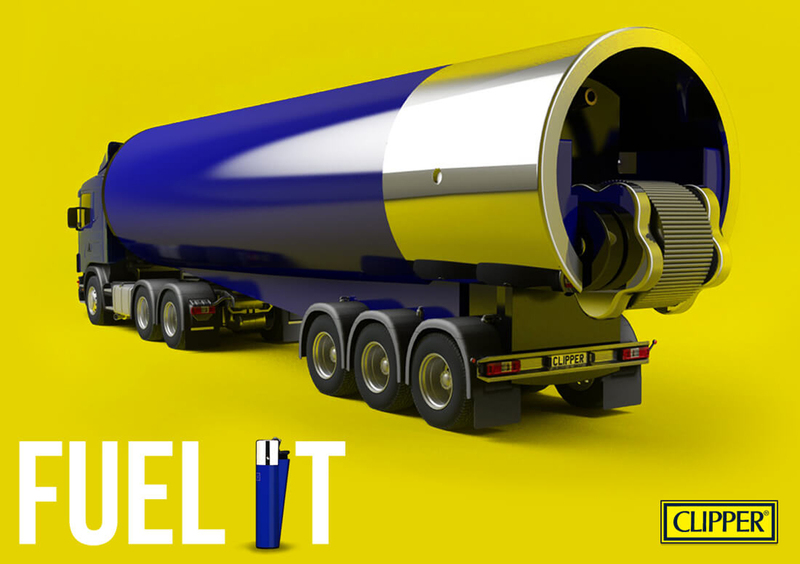 In 1972 Clipper became the first refillable lighter to be launched in the UK. 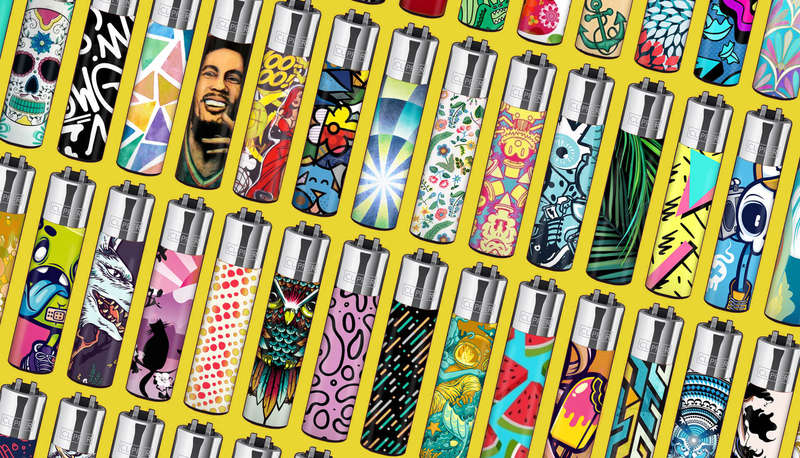 Since its launch Clipper has become the world leader and Number one consumer brand in refillable lighters. 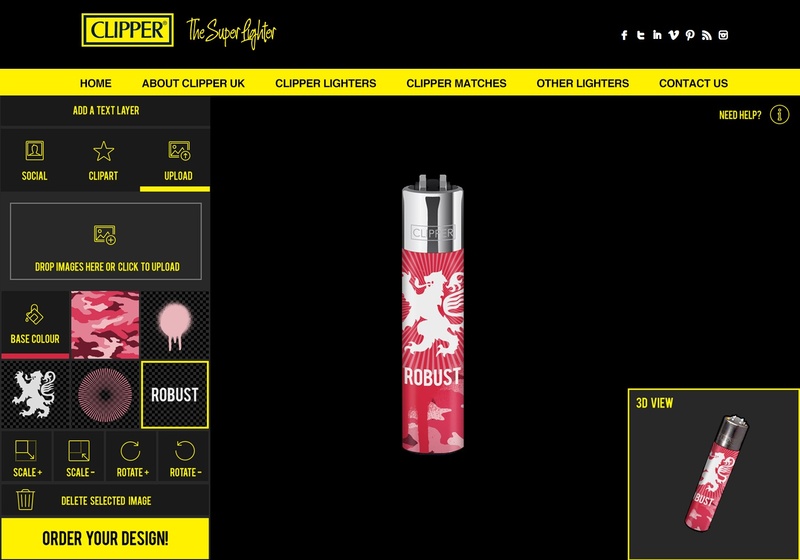 Robust Design worked with Clipper Lighters UK to produce new marketing materials and a new concept for a online app. 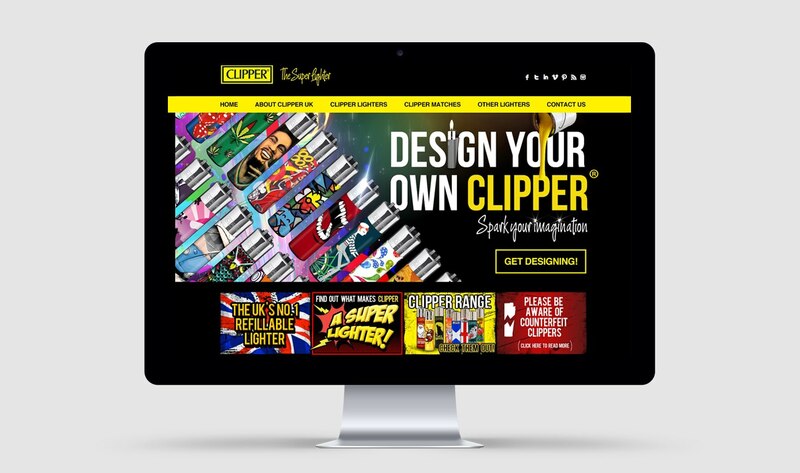 The websites UI needed to be eye-catching and stand out as it was aimed at clippers younger audience of 18-30 year olds. 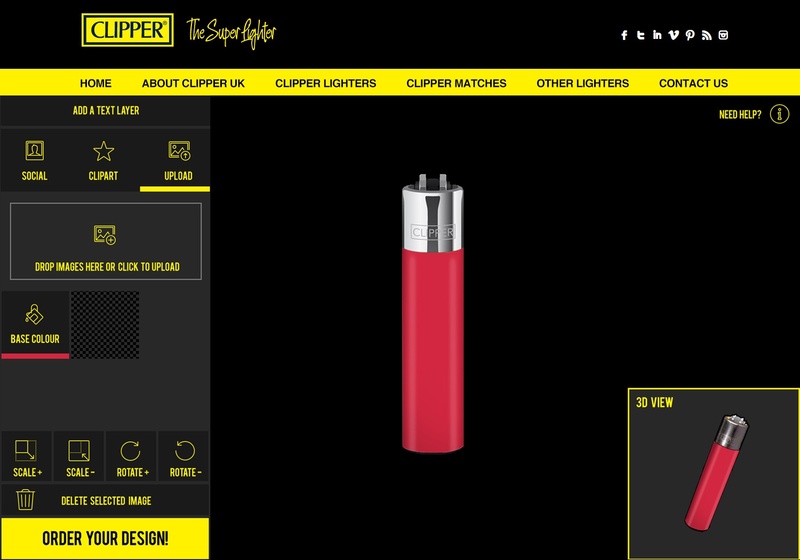 The website will let users design their own clipper lighter. The design possibilities would be endless, from choosing pre made elements to uploading any design of their choice! × Please note: We do not print custom lighters. 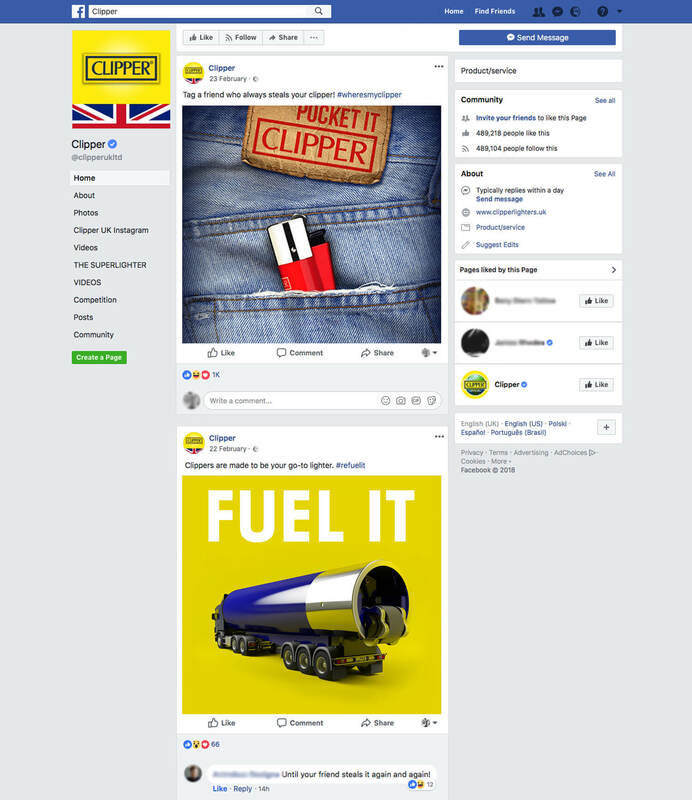 This is a case study of the work we did for Clipper Lighters UK.